We are proud to be the organic marketing engine of numerous small and medium sized businesses as well as Fortune 500 companies. Our best-selling service, Thought Leadership SEO, has been a consistent driver of sales growth for over ten years, helping our clients to dominate their industries and grow their revenues substantially. We are a passion-driven company whose values include treating clients and employees like family; over-achieving in order to exceed our clients’ goals; and giving back to the community. Led by CEO Evan Bailyn, the First Page Sage team operates out of San Francisco and New York City, with clients located all around the United States. We work with both B2B and B2C clients. 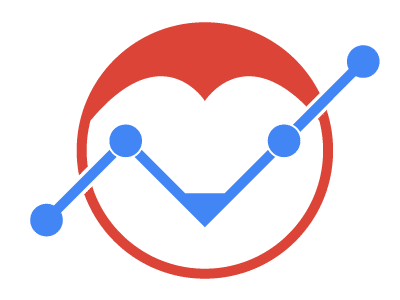 Delivering top organic rankings on Google. Attracting valuable links that build your website’s Google Trust. First Page Sage was founded by Evan Bailyn, Google expert and international bestselling author of Outsmarting Google and SEO Made Easy. Prior to First Page Sage, Evan started and sold 5 successful businesses using proprietary, ethical SEO strategies he developed himself. Today, First Page Sage is the sum of more than a decade of research on Google’s algorithms and collaboration with some of the finest minds in marketing, PR, and journalism.